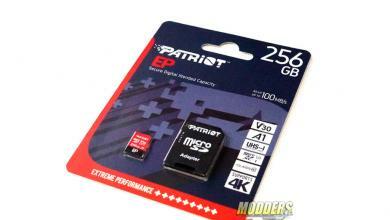 Patriot Memory has added several high-capacity 128GB compact USB drive solutions to their line up utilizing USB 3.1 Type-A connectors with 110MB/s read and 20MB/s write speeds. Price starts at $49.99 and the Tab, Vex, Spark and Supersonic Mini will also be backwards compatible with USB 2.0 Type-A ports (although obviously, the speed depends on the controller present and it will be limited to USB 2.0 speeds if plugged into a USB 2.0 port). These units will start showing up on NewEgg, Amazon, Fry’s Electronics and more starting December 14th. 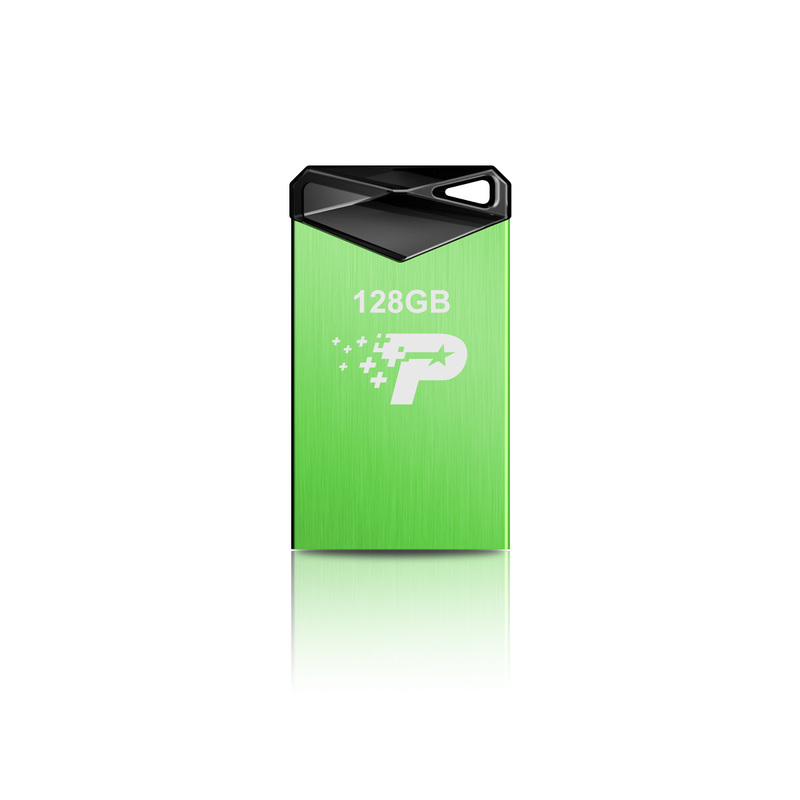 FREMONT, CALIF., USA – December 1, 2015 – Patriot, a leading manufacturer of flash storage solutions, computer memory and storage, mobile accessories and gaming peripherals, today announce the addition of 128GB capacities for several of their lifestyle USB flash drives. Consistent with the latest USB specifications, the new 128GB capacities will be USB 3.1 Gen 1, backwards compatible with USB 3.0 and USB 2.0 and reach up to 110MB/s and 20MB/s read and write speeds. 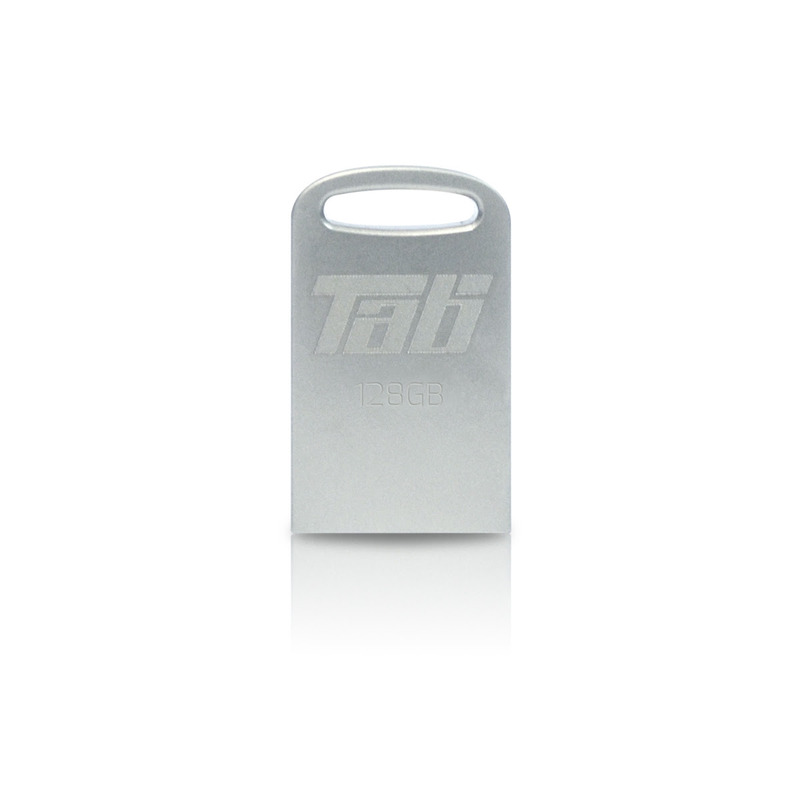 One of Patriot’s top selling USB drives, the Tab was the company’s leader in its catalog of compact portable flash drives. Its minimalist design makes it the perfect companion for the Apple® faithful looking to expand their storage without breaking the bank. 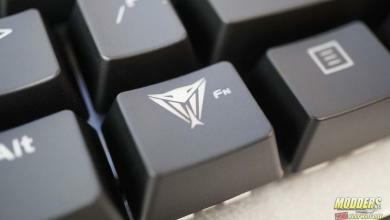 The metal finish makes it virtually undetectable while plugged into any laptop or PC and the quintessential take anywhere USB. Patriot’s latest addition to its lifestyle USB flash drives, the Vex is perfect for the consumer looking for a pop of color, but minimalist design. The 128GB Vex will be available in a bright green with the signature black plastic top for a better grip while inserting and removing the drive. 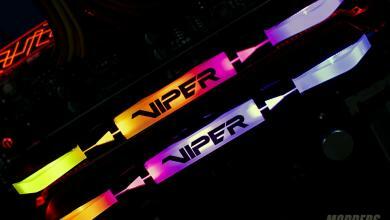 Perfect for the college student looking for a USB that’s bright enough to find among the mess of a desk, but won’t be obtrusive while pulling an all-nighter to finish that 12 page paper. 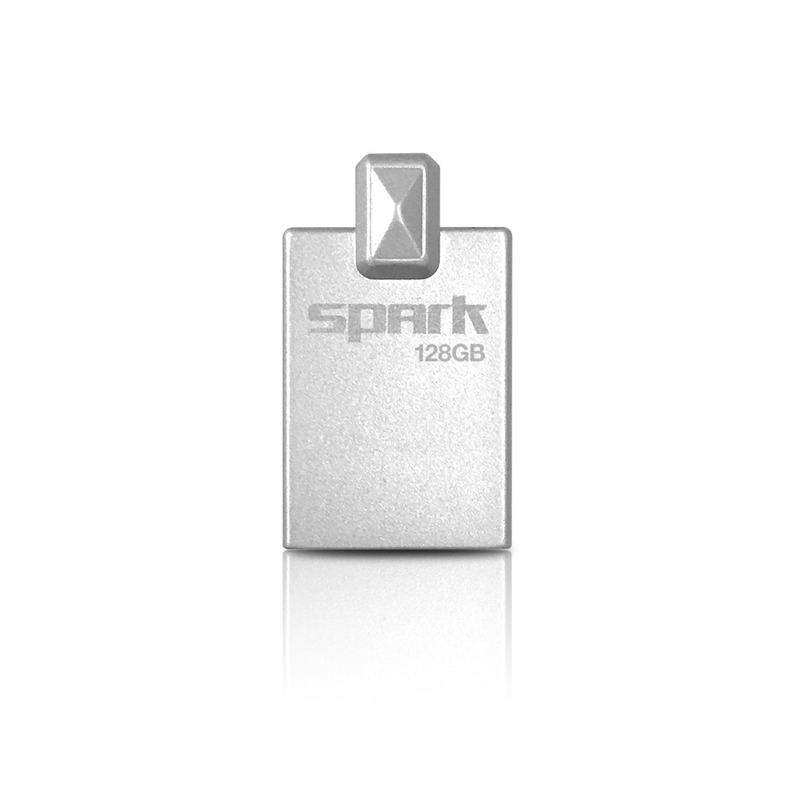 The Spark’s metal uni-body design helps it to seamlessly disappear into any device, making it a great option for anyone looking to expand their existing storage capabilities. 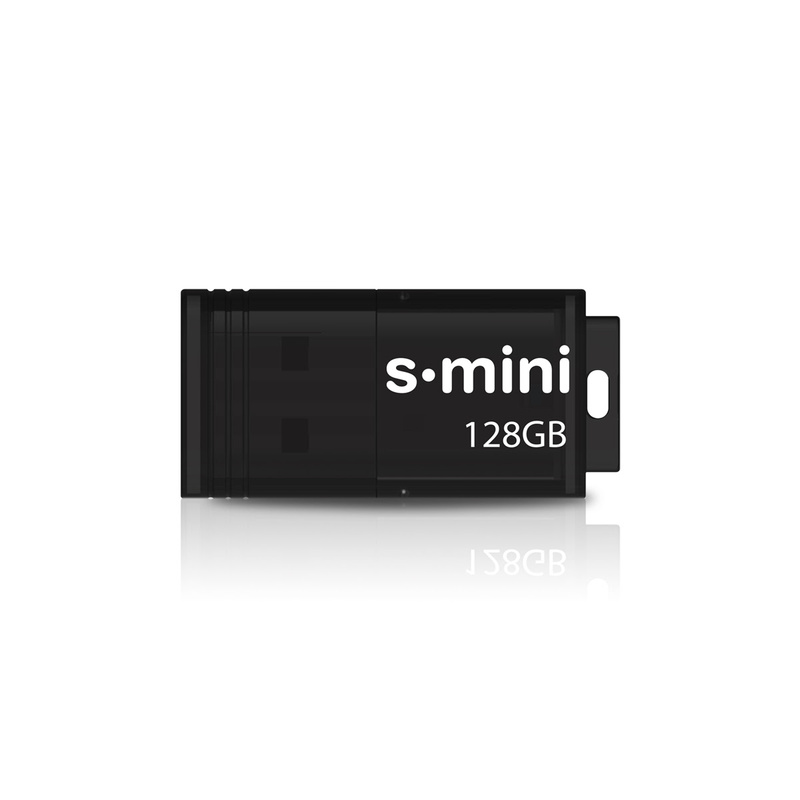 Its compact body makes it the perfect grab-and-go drive, allowing the user to take their files wherever they please. 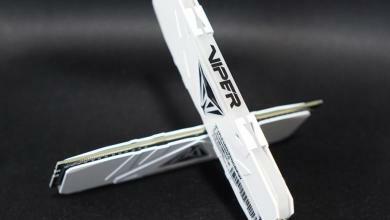 The Supersonic mini might not be part of Patriot’s lifestyle family of USB Drives, but its name says it all. Compact, rubberized and rugged, this flash drive is built to withstand a beating and comes in a sleek opaque black finish. Users can feel secure in knowing their data is well protected inside and out. The Tab, Spark Vex and s•mini will be available for purchase worldwide at online and in store locations such as Fry’s Electronics, Amazon and Newegg on December 14th at a starting MSRP of $49.99 USD. Patriot designs, manufactures and markets high performance, enthusiast memory modules, flash memory, and mobile accessory products. Patriot products have become world renown for their extreme performance, reliability and innovation. Patriot sells its products through original equipment manufacturers, retailers, e-tailers and distributors throughout the world with operations in North America, Asia and Europe. 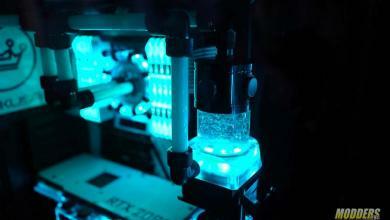 Patriot Memory LLC was founded in 1985 and is headquartered in Fremont, California, USA. All company and/or product names may be trade names, trademarks and/or registered trademarks of the respective owners with which they are associated. Features, pricing, availability, and specifications are subject to change without notice. All company and/or product names may be trade names, trademarks and/or registered trademarks of the respective owners with which they are associated. Features, pricing, availability, and specifications are subject to change without notice. 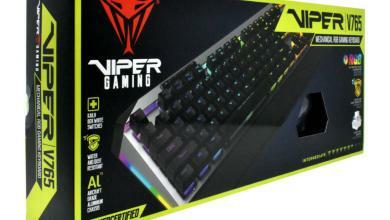 Patriot Releases all new Viper V765 Mechanical RGB Keyboard.